No matter what your personal politics are, this most recent election cycle has shown a compelling spotlight on the ways that powerful political personalities communicate with the world. 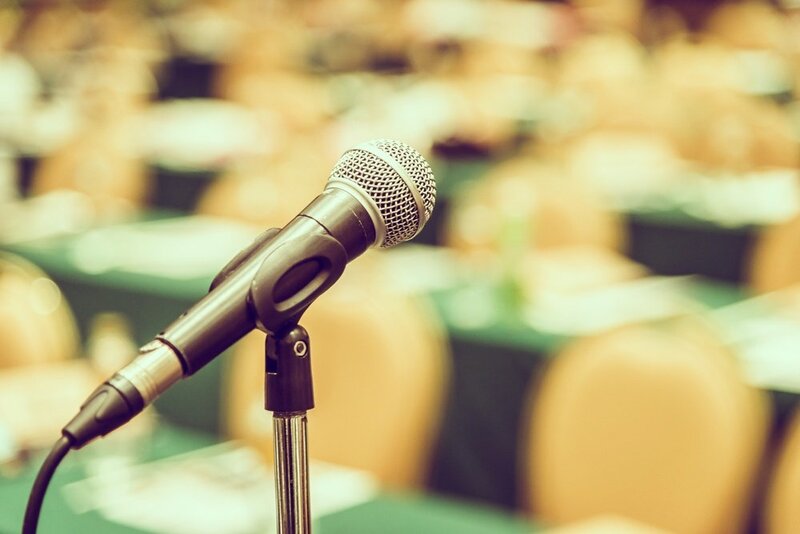 We have been treated to a variety of different approaches to speech-giving, debating and stumping and much has been made of the distinctions between the ways that some candidates convey ideas versus their opponents. 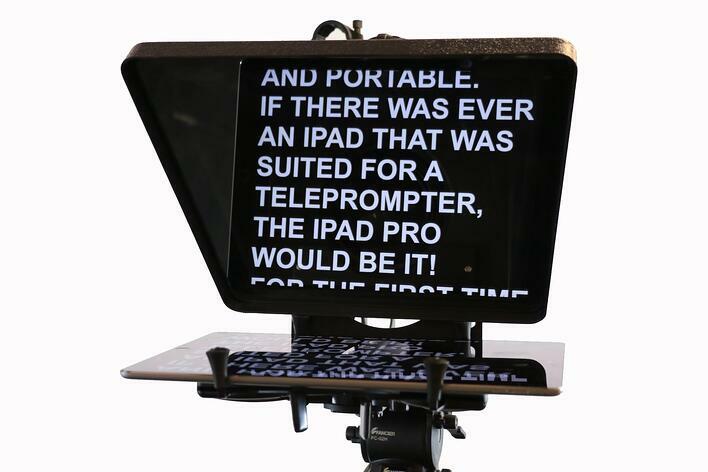 However, what all the candidates have in common is that, overwhelmingly, their speeches are aided by a teleprompter. 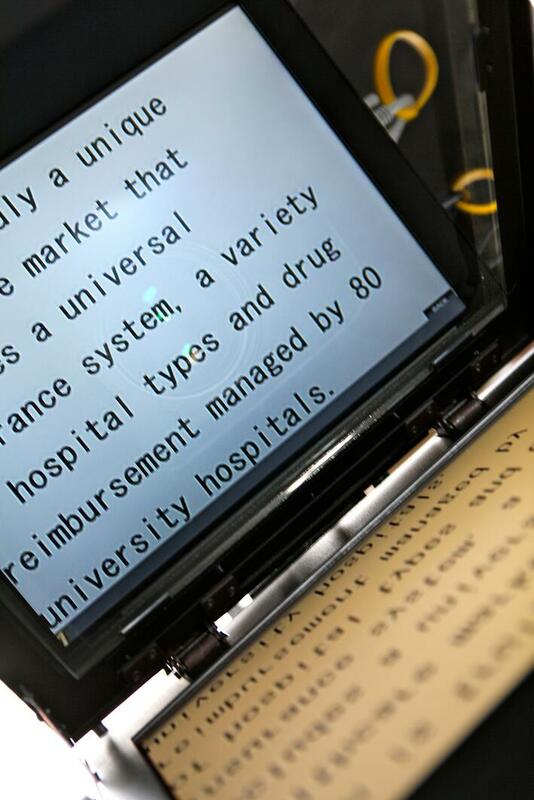 A teleprompter frees speechmakers from relying on written notes or presentations in front of them, allowing them to face their audience directly and move naturally in the space they are given. This creates an intimacy and naturalism that can reinforce effective presentation skills and lend you vital credibility. Yet with this freedom comes a variety of unexpected challenges. 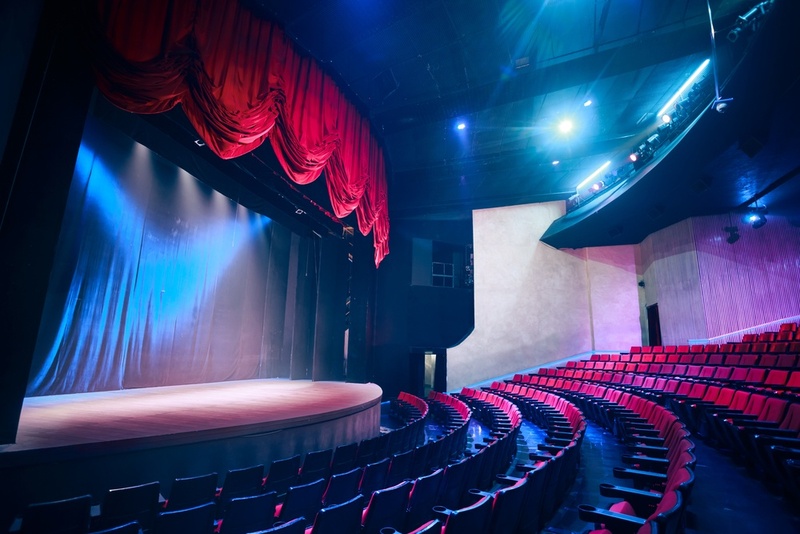 Using a teleprompter is one of the more involved presentation tools that requires practice and consideration, which is why we've included a series of quick tips to help you master it.